A Better Way to Deliver Quality! We are proud to show off our newest delivery vehicle! 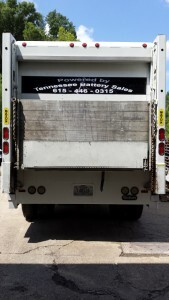 We offer a sales route to our commercial customers and this vehicle definitely moves us forward! The lettering i s a bit “old school”, which works well with Tennessee Battery Sales….this establishment has actually been around for 25 years and started in a combination sales & delivery vehicle. What’s old is new and what works….you might want to stick with!! 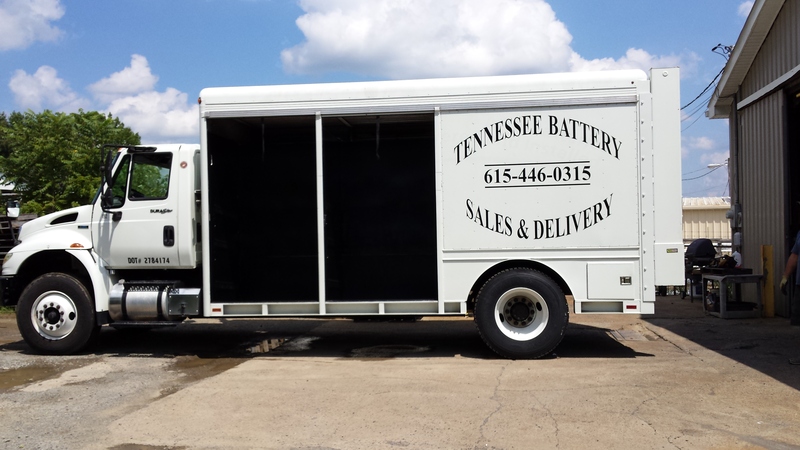 Come see us…we have batteries for everything! 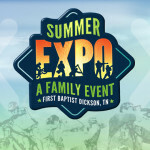 Come join us at First Baptist Church, Dickson this Saturday, August 8th, for their Summer Expo, starting at 1:00pm! A quick description follows, but we recommend you check out the full flyer and information here for more information on the Expo itself and the FAITH Riders Ride & Bike Show. The Expo begins at 1:00pm and costs $5 per person (5&under Free). 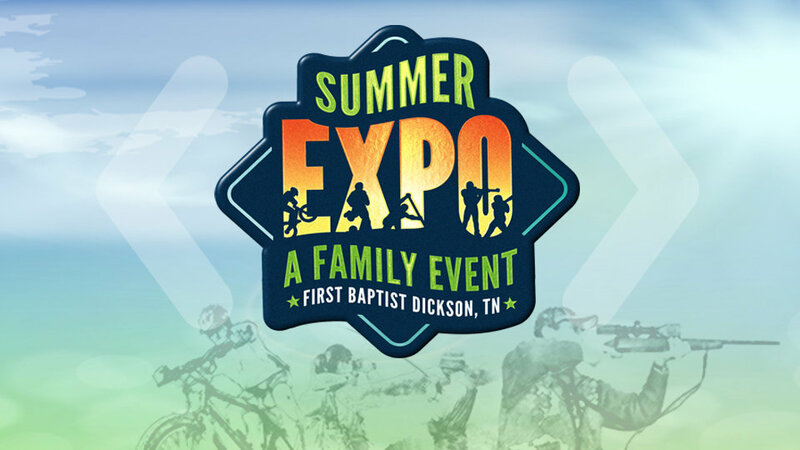 There will be over 100 vendors (including Tennessee Battery), prize drawings (including a Bad Boy zero-turn mower, shotguns, and more), outdoor workshops, a Kidz Zone, and lunch catered by Whitt’s BBQ–included in the entry fee. Speaker Cuz Strickland from Mossy Oak and entertainment from High Road III will be from 6:00pm to 7:30pm.